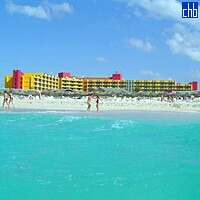 Barceló Solymar is located on the best stretch of Varadero beach, the main tourist area in Cuba. 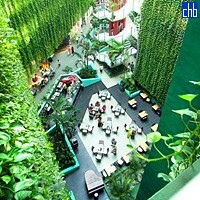 The perfect resort for families and couples, as well as for diving lovers and water sport lovers in general. 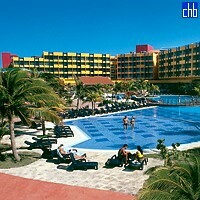 With the complete Barceló All Inclusive program, characteristic of the Barceló Hotels & Resorts in the Caribbean. 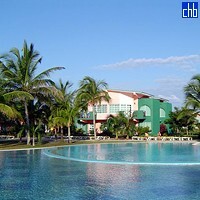 The resort is 25 minutes from the Juan Gualberto Gómez International Airport (Varadero). 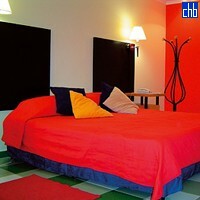 Only 2 hours from the capital city of La Habana. 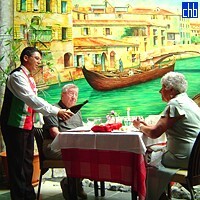 It is 200 meters away from the city center 12 kilometers from the port.